The first official F1 race kicked of in Silverstone in the UK on the 13th of May 1950. Of all the teams brands that entered that inaugural race, only Ferrari and Alfa Romeo still remain on the grid today. Silverstone, Spa Francochamp and Monaco are the only tracks from that season still on the current Formula one calendar. 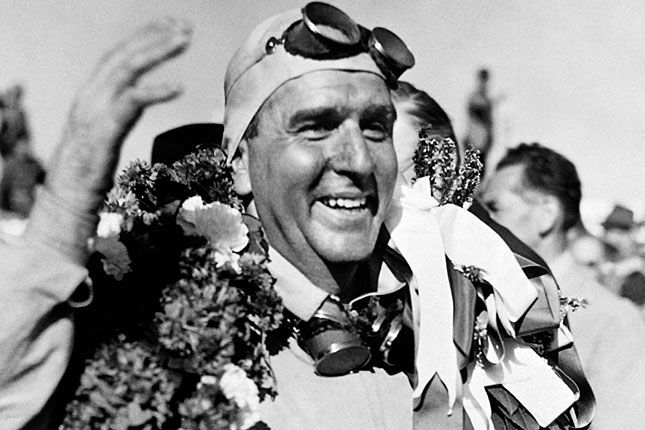 The car above, the Alfa Romeo 158, dominated the championship that year winning six or the seven races and the first ever F1 championship in the hands of Guiseppe Farina, the first ever F1 driver world champion. 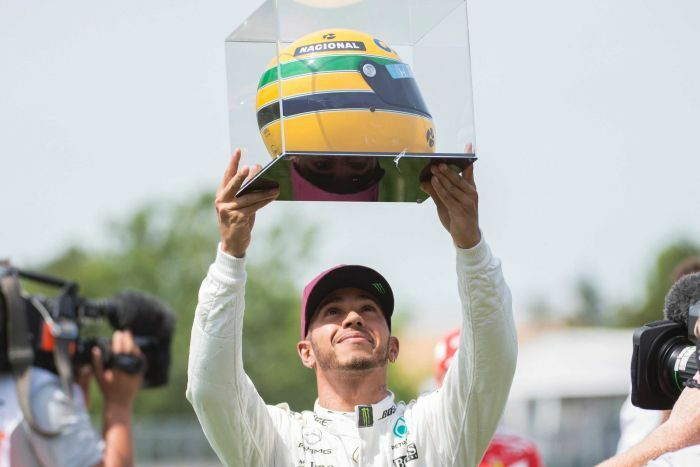 Michael Schumacher is the most successful driver to ever turn a F1 wheel and holds the record of the most race wins at 91 wins, followed by Lewis Hamilton at 74 wins and then Sebastien Vettel at 52. Schumacher also holds the record of being the only driver in F1 history to have won seven F1 driver's title. 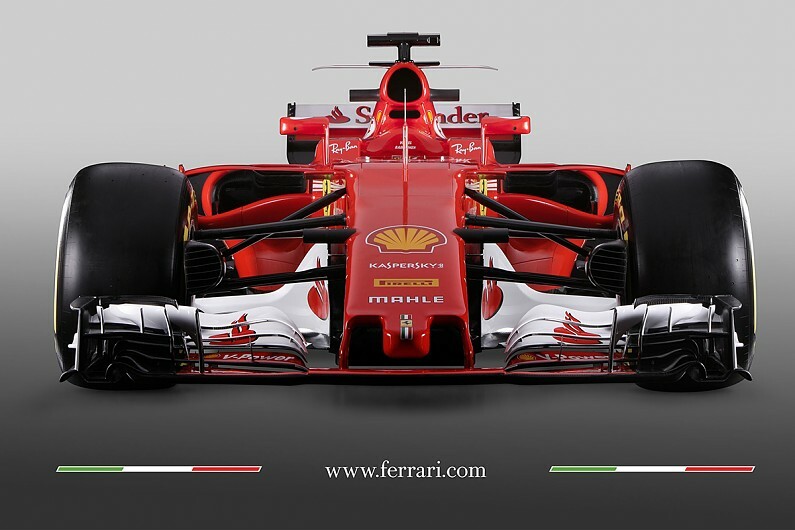 Though Ferrari had their arse kicked by the Alfa Romeo in the 1st season of F1, Ferrari is today the most successful team in F1 with a total of 235 wins. Followed by Mclaren at 182 wins and Williams at 114 wins. 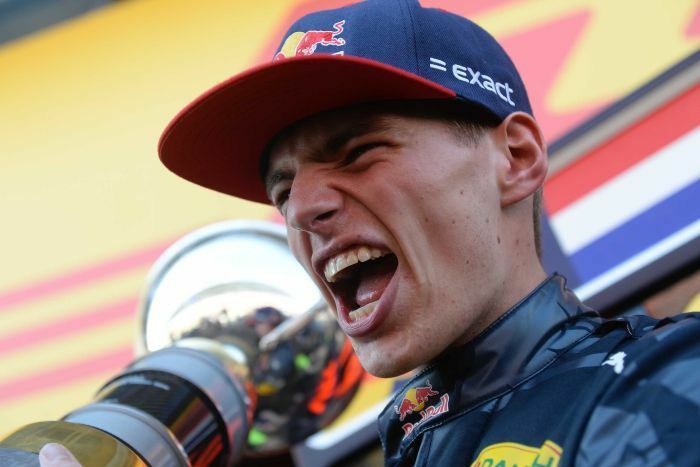 107 different drivers have won a grand prix. 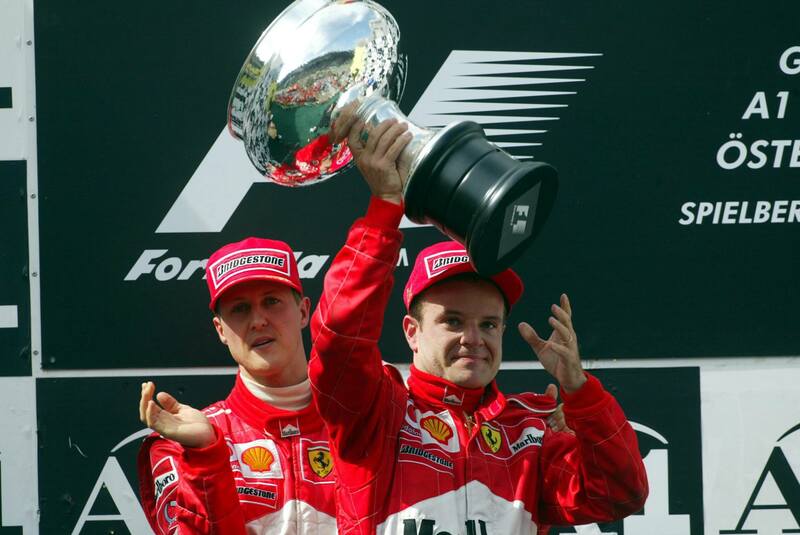 Rubens Barrichello holds the record of the most F1 GP appearances at 326 race starts. Last edited by Nitrodaze; 13th April 2019 at 10:46. That's certainly not true for Silverstone, which has alternated hosting the British GP with Brands Hatch throughout most of the 1960s, all of the 1970s and up until 1986. I think it also not true for Monza, as I seem to recall that one year (1980?) the Italian GP was held in Imola. However, I think it's correct to say that Britain and Italy are the only countries to have hosted a GP since the start of the championship. What do you think of how the 1000 races was celebrated? I am sure it was brilliant at the Shanghia circuit where the race was taking place. but outside of it, on the web for instance, did you feel it?